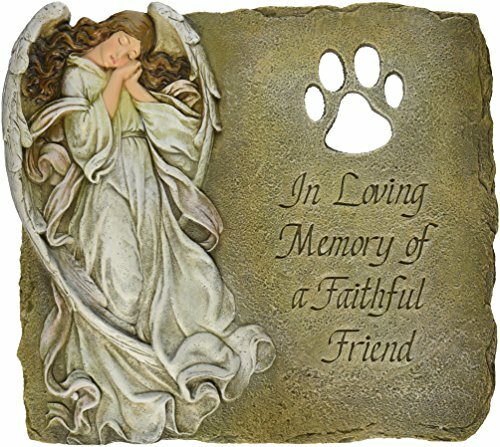 Pet Memorial Garden Stone/Plaque is a beautiful outdoor memorial piece with the words, "In Loving Memory of a Faithful Friend" below a lovely paw print. We hope this brings comfort to you or your loved one through their grief and loss. 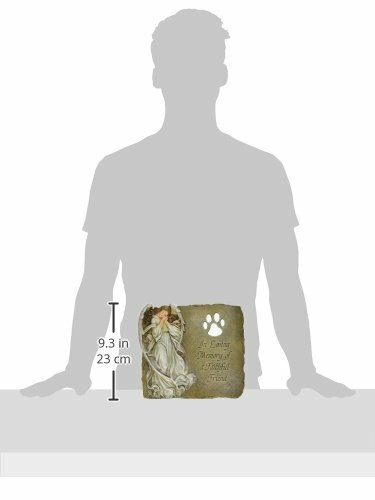 9-Inch Pet Memorial Garden Stone or plaque with the inscribed verse" In Loving Memory of a Faithful Friend".